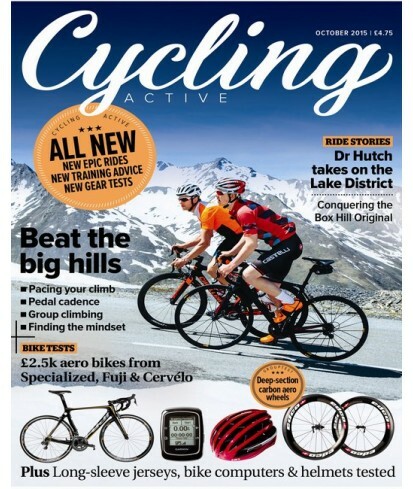 Cycling Active - Philippine distributor of magazines, books, journals, etc. 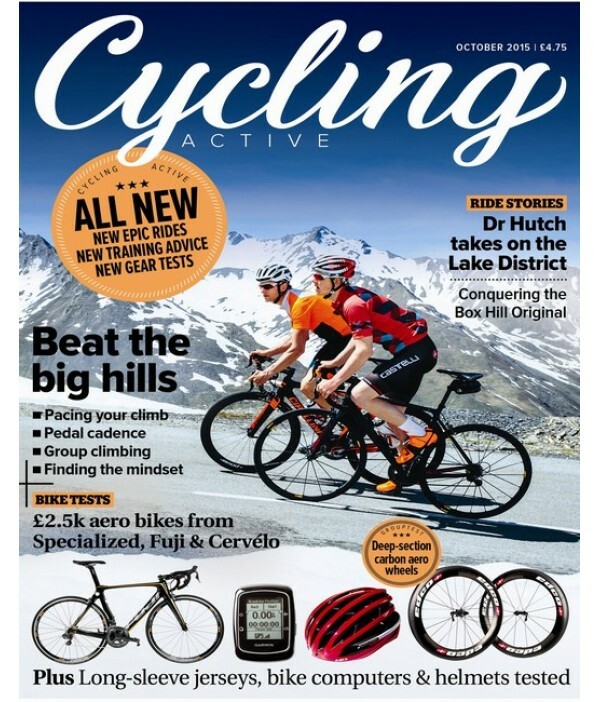 Cycling Active is the new magazine for people who love riding their bikes. With almost 40 pages of in depth product reviews from some of the most experienced cycling writers in the country, it's the first place to go if you're thinking of hitting the shops this summer. There are all the usual equipment tests and reviews, plus they've also got advice from top nutritionists on how to fuel your riding before during and after your ride; no matter what type of riding you do. Elsewhere in the new magazine is the best Rides section you'll see in a cycling magazine.